On 4 August 1944, Anne Frank and the other people in hiding were discovered and arrested. In this reconstruction, you will learn what we know about this day, when what they had feared for so long finally happened. Friday, 4 August 1944 was a warm and sunny day in Amsterdam. 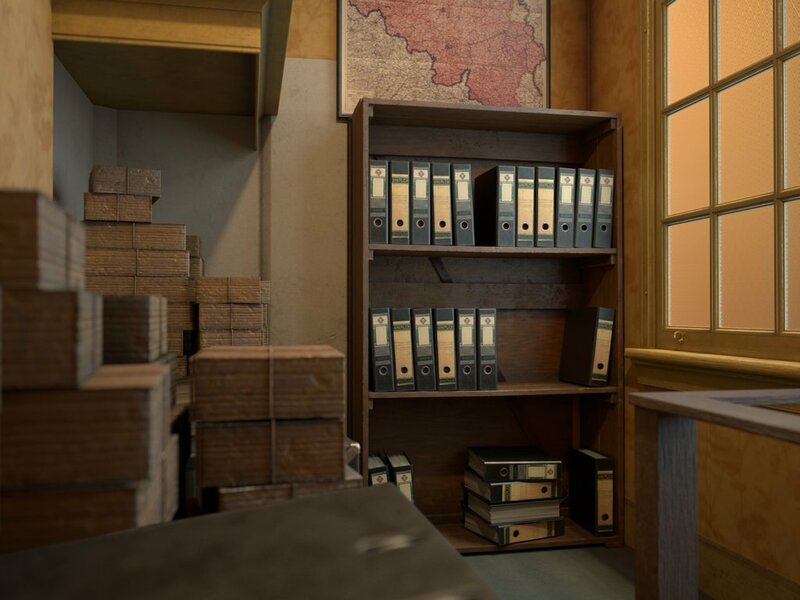 To the people in hiding, it was the 761th day in the Secret Annex, more than two years since the day Anne and her family had entered the hiding place on 6 July 1942. 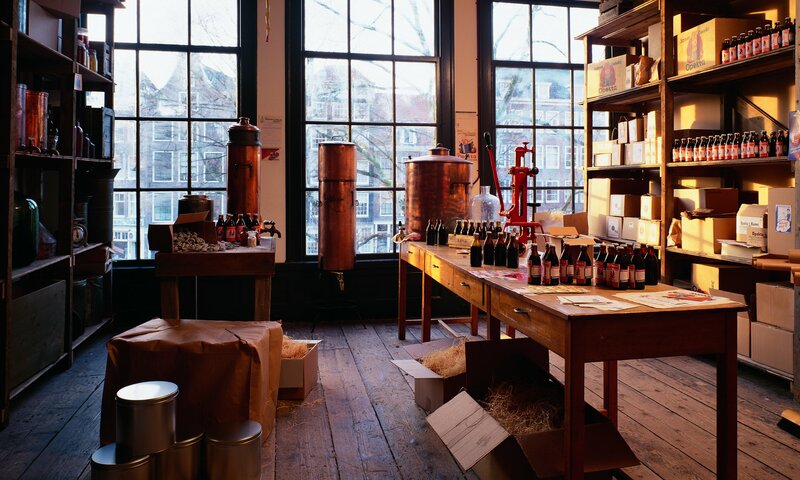 Between half past ten and eleven in the morning, police officers showed up at the building at Prinsengracht 263. SS-Hauptscharführer Karl Silberbauer was in charge. At the warehouse on the ground floor, the officers addressed employee Willem van Maaren. He referred them to the first floor, where the office staff was. There are no indications that Willem, or the other warehouse workers, knew that there were people in hiding in the building. On the first floor, the office staff were working when the door suddenly opened. Helper Miep Gies was one of the office staff. After the war, she said: ‘A short man came in, holding a revolver that was pointed at me.’ The police officers walked into Victor Kugler's office: as the managing director, he was responsible for the business operations. They questioned him and took him with them to search the building. 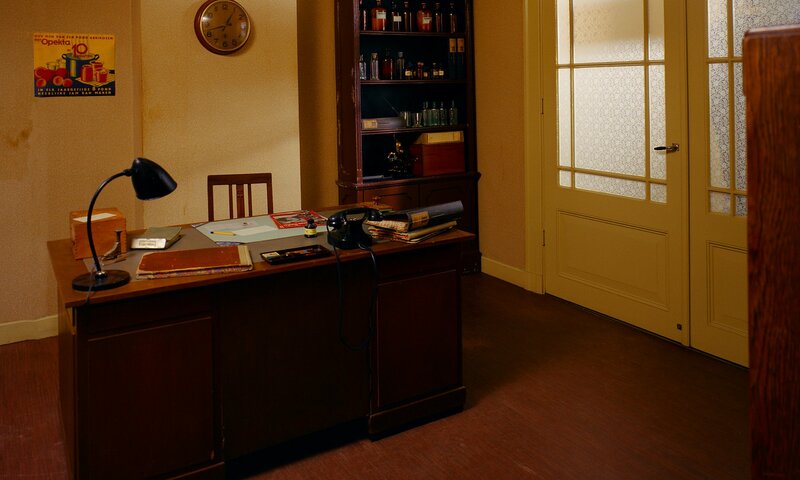 The office of Victor Kugler (reconstruction, 1999). During the inspection, they also came to the landing with the revolving bookcase. Casual observers would not notice that there was an entire house hidden behind the bookcase, but the police officers discovered the entrance to the Secret Annex. The storeroom on the second floor of the main house (reconstruction, 1999). Otto Frank, in: Ernst Schnabel, Anne Frank: Spur eines Kindes, 1958. Fritz Pfeffer was also taken into the room. The people in hiding had to hand in their valuables. Silberbauer took Otto's briefcase, which contained Anne's diary papers, and emptied it out to put the valuables in. Anne's diary papers fell to the wooden floor. The group had to prepare for departure. Helpers Victor Kugler and Johannes Kleiman were arrested together with the eight people from the Secret Annex. The police officers took them away. 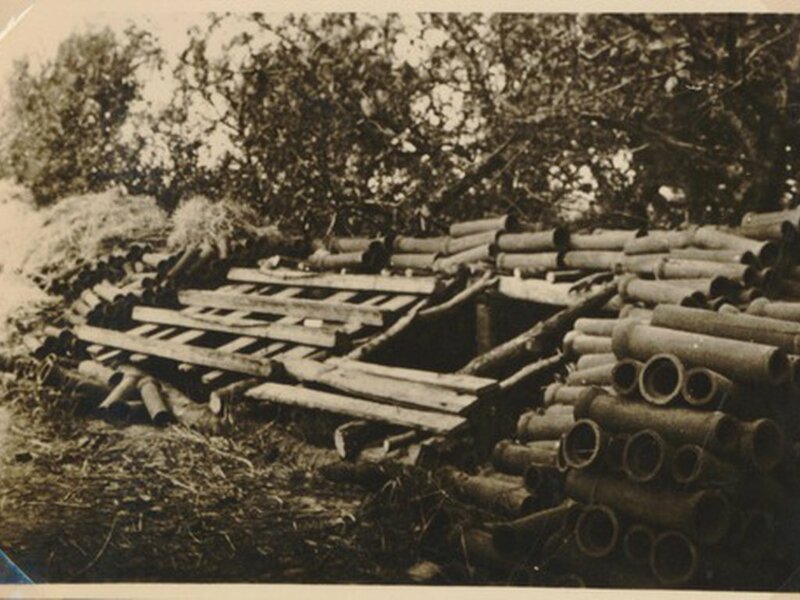 By then, it was around 1 pm: the raid had taken a little over two hours. Jan Gies, the husband of helper Miep, came by to have lunch with the people in hiding, as he often did. Miep warned him about the presence of the police officers and Jan immediately left and went back to his place of work. There he reflected: what could he do? He decided to go to the brother of helper Johannes, who worked on the Bloemgracht, near the hiding place. Together, they walked to the bridge on the other side of the canal, from where they saw the people from the Secret Annex and their helpers getting into the police van. 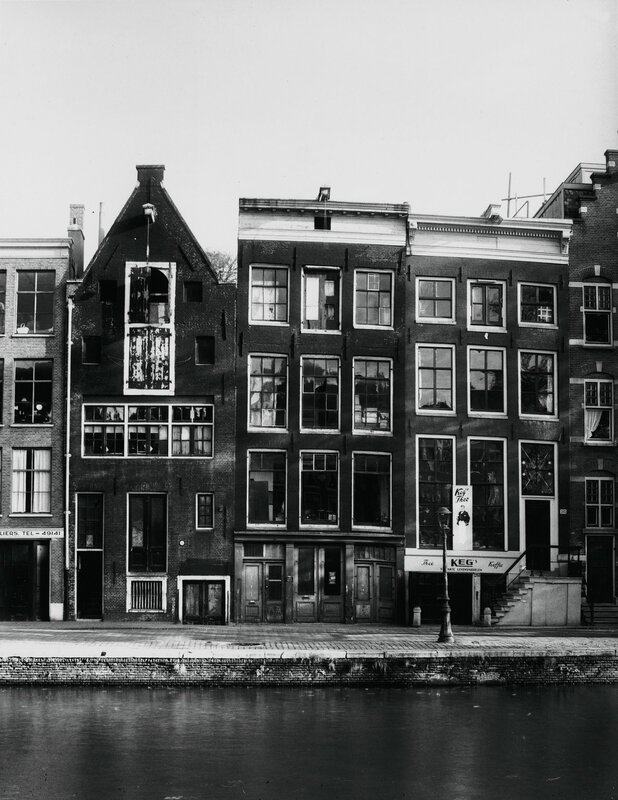 Otto Frank’s business premises, Prinsengracht 263 (centre), around 1947. The group of eight was taken to the SD building on the Euterpestraat. The officers locked them in a large room with the arrested helpers. Then they were taken in for interrogation. The officers tried to find out if the helpers or people from the Secret Annex knew of other hiding addresses. Johannes Kleiman and Victor Kugler kept silent. 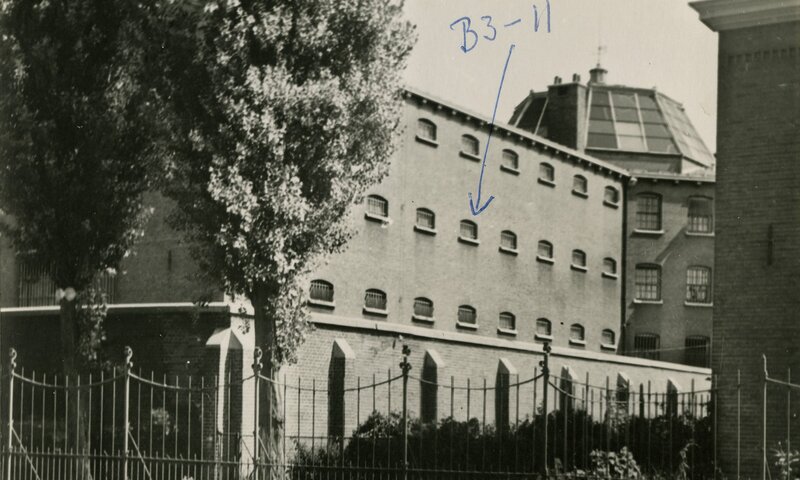 Otto Frank said that after 25 months in the Secret Annex, they had lost all contact with friends and acquaintances and therefore knew nothing. Then the people from the Secret Annex and the helpers were separated. Johannes Kleiman and Victor Kugler were taken to the detention centre at the Amstelveenseweg, the eight people from the Secret Annex to the detention centre at the Weteringschans. The Amsterdam prison where Johannes Kleiman and Victor Kugler were held for a month after their arrest. Victor Kugler has indicated the location of his cell. Some time after the arrest, helpers Miep Gies and Bep Voskuijl went to the Secret Annex with Willem van Maaren. Anne's diary papers were still scattered on the floor. Miep later said: ‘Later, Bep and I went upstairs to the Franks' bedrooms. And there we saw Anne’s diary papers all over the floor.’ Miep and Bep picked up the papers and took them to the office. There, Miep kept the papers in a drawer. Of the eight people in hiding, Otto was the only one to survive the war. When he returned to Amsterdam after the liberation, Miep gave him the papers. 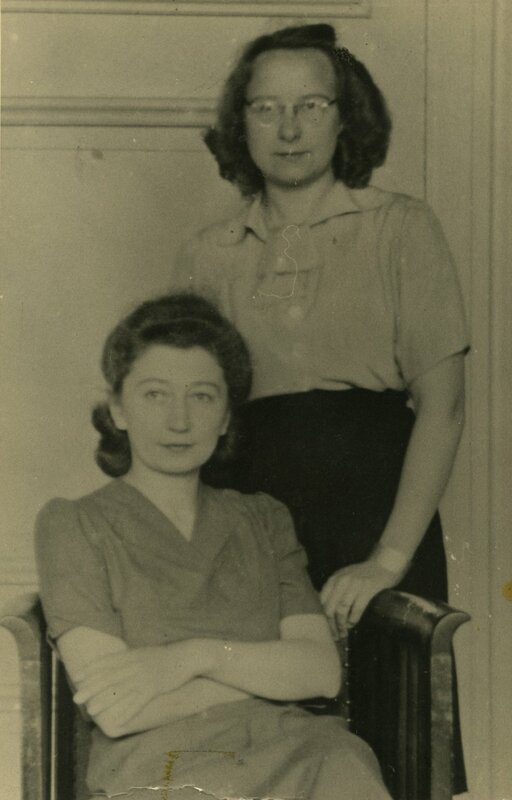 Miep Gies (left) and Bep Voskuijl in the front office, October 1945.